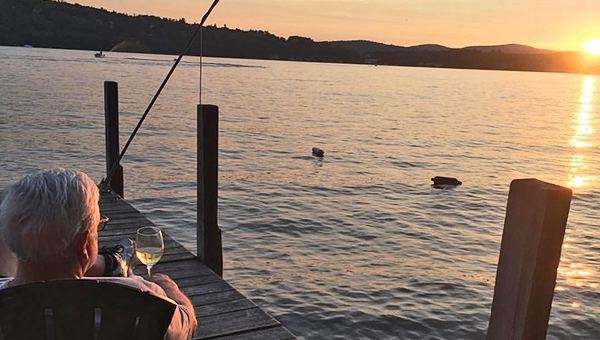 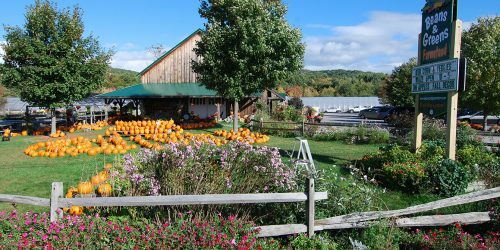 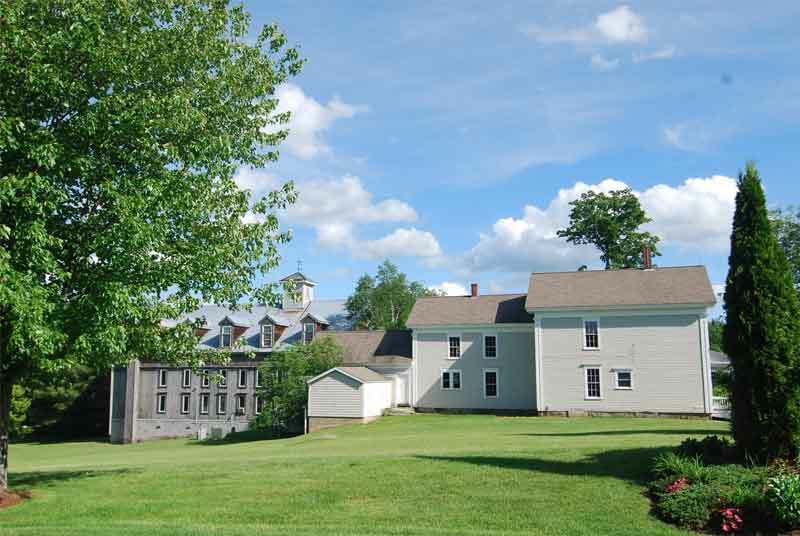 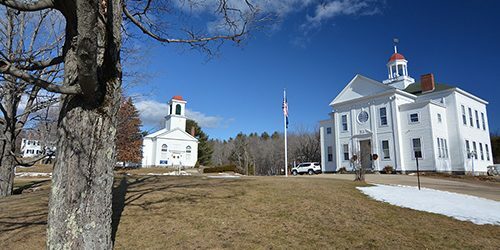 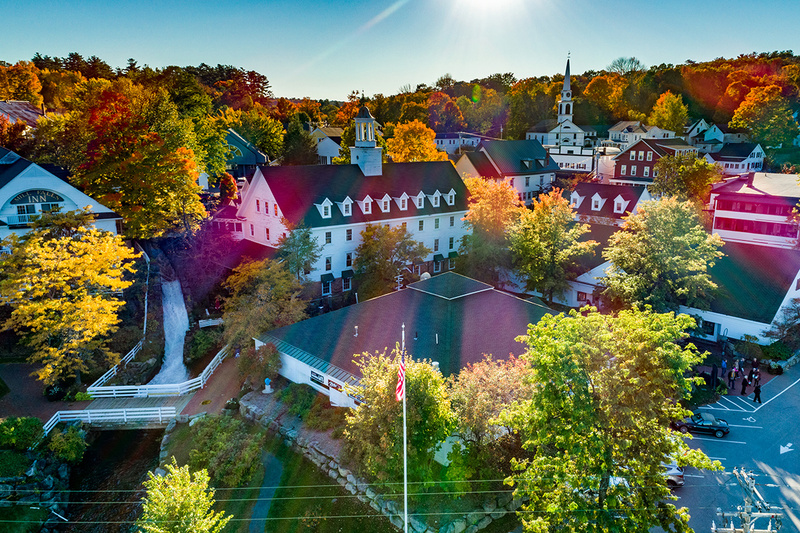 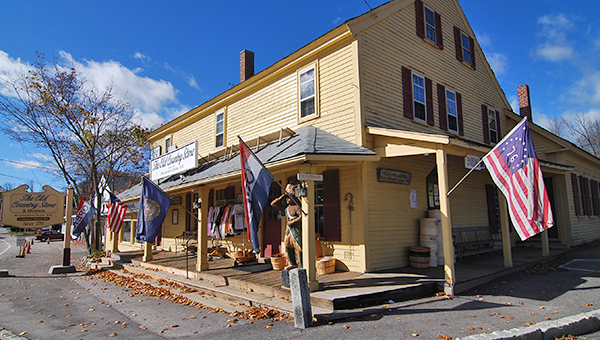 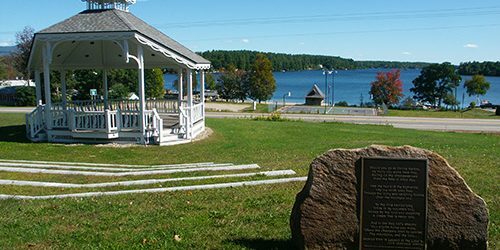 Explore NH towns ranging the Lakes Region to the White Mountains! 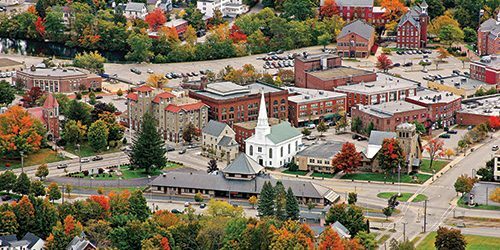 Click on any town to learn all about the local demographics, schools, businesses, home values and more. 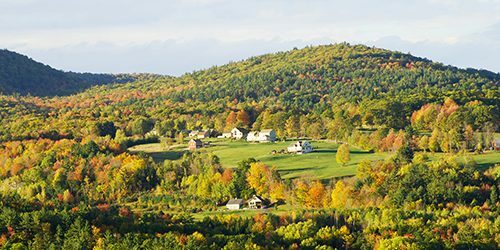 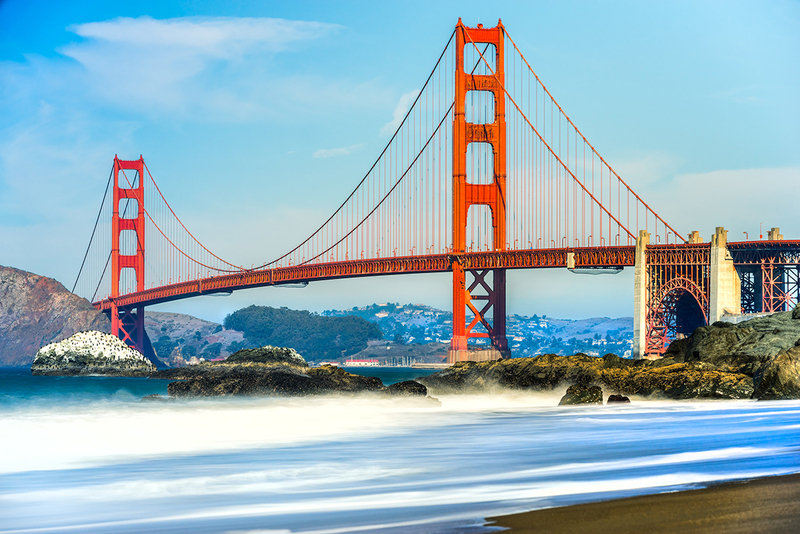 With our CITY / TOWN COMPARISON tool, you can input two cities (from anywhere in the US) and see how they differ in lifestyle. 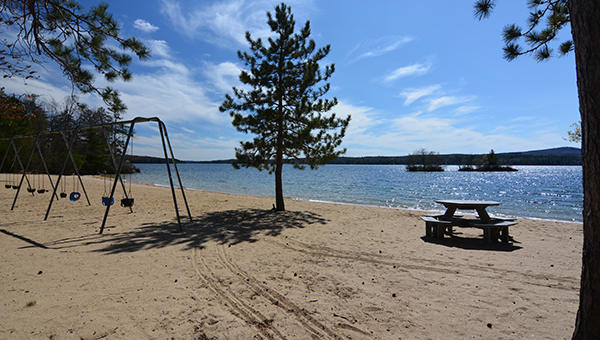 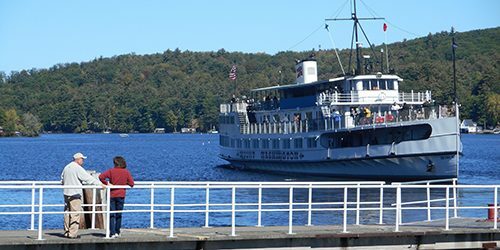 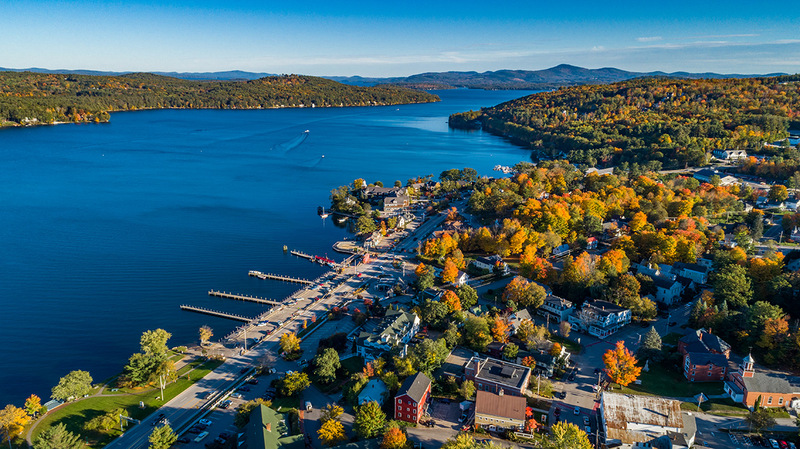 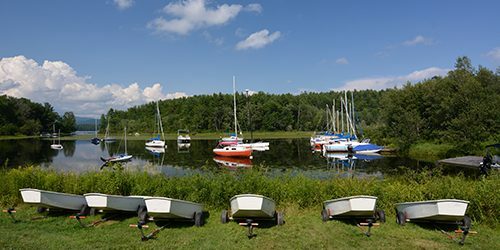 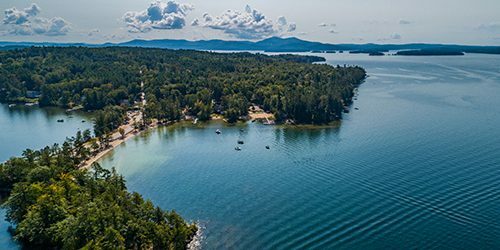 Explore waterfront and water access communities in the Lakes Region! 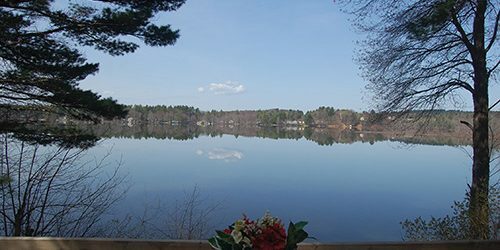 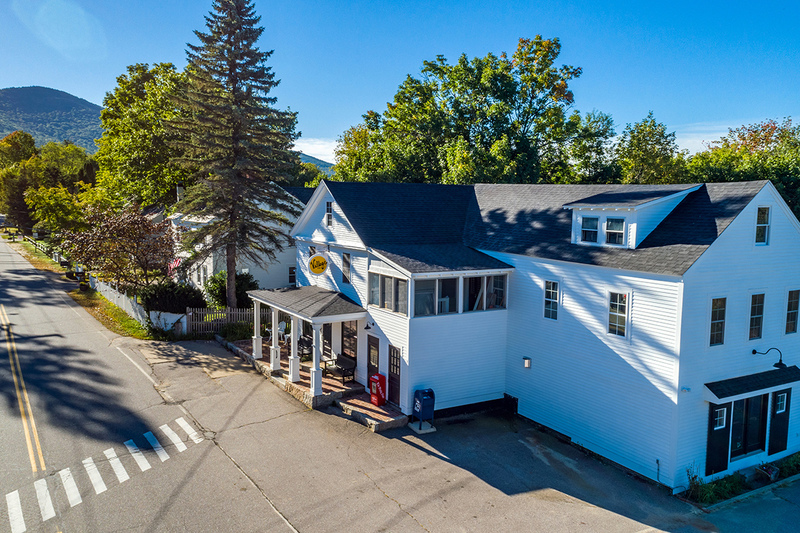 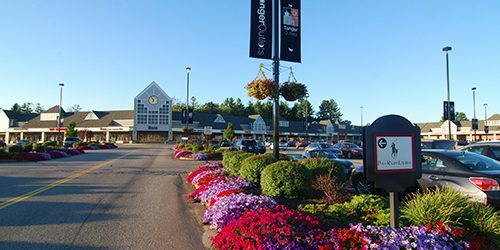 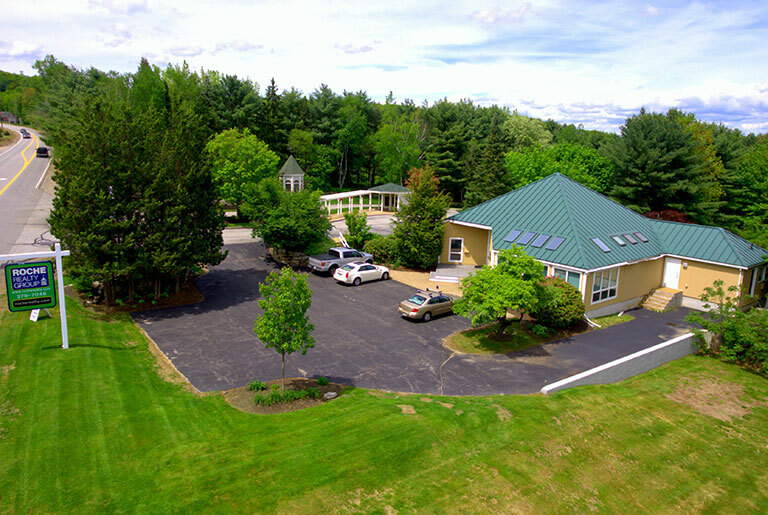 There are many fantastic community developments in the Lakes Region, many of which offer incredible amenities packages. 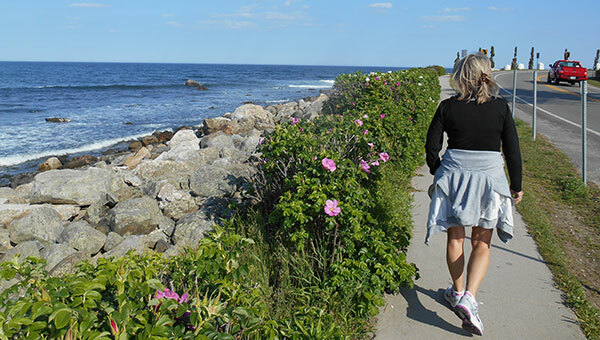 Start exploring today, or call one of our agents for information. 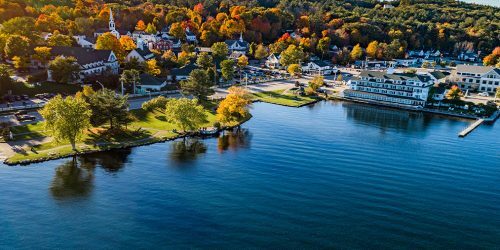 Signs of economic growth in the city of Laconia!